More advisers and their clients should engage in the alternative dispute resolution process. Says tax barrister @keithmgordon writing in Taxation magazine. 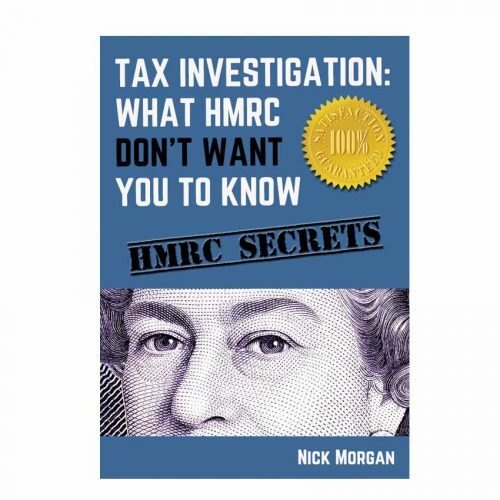 This article is really intended for tax advisers rather than lay people, however it’s jargon free and – in fact – beautifully written, so go with it. • The alternative dispute resolution process can be a practical alternative to litigation. 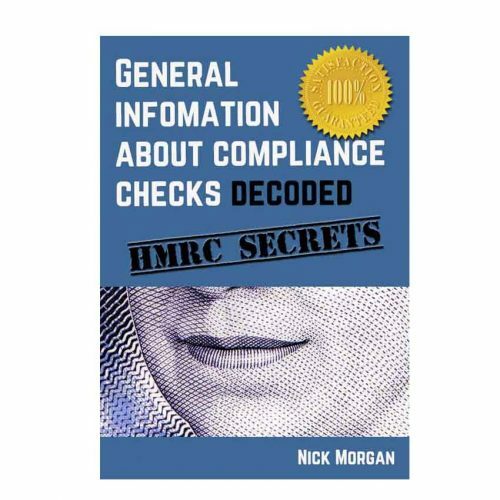 • Mediators may be specially-trained HMRC officers or wholly independent. • The process allows the parties greater control over the outcome than a court or tribunal hearing. • Successful mediations depend on the engagement of both sides in the process. • An ADR should be a collaborative method to identify the correct amount of tax. Most tax practitioners will agree that there has been a considerable hardening of attitudes by HMRC over the past 10 years. 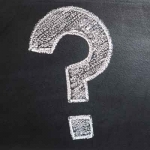 Even if we leave aside the restrictions imposed on departmental officers by the litigation and settlements strategy (LSS), HMRC are now regularly taking points that would never have been considered a few years ago. This is leading to longer enquiries and tough decisions having to be made by clients. Often those decisions amount to whether to fight for what is right or to pay off HMRC for an easier life. Despite this ominous background, a new and potentially helpful way of resolving disputes has been introduced, namely ADR or, to use its full name, alternative dispute resolution. ADR can take various forms, the “alternative” referring to the fact that the process can be instead of litigation. Having seen cases fought in the tribunals and courts and other cases resolved in the course of ADR, I would suggest that the latter method should be considered by practitioners in many cases. Typically, ADR involves the parties coming together with a mediator who facilitates the process, often conducting “shuttle diplomacy” between the parties. I have been involved in a case in which the mediator conducted successive meetings on different days in different parts of the country – the entire process taking six months. However, and more usually, the process takes place on a single day (or sometimes over a couple of days) with the parties sitting in the same room for joint sessions, but with separate rooms available for private discussions by one side with or without the mediator. In tax disputes, the mediator can be a specially-trained HMRC officer from the ADR team or (if the taxpayer and HMRC are willing to pay for this) one who is wholly independent and trained for this purpose. Some more complex cases involve two mediators: one from HMRC’s ADR team and the other an external one. 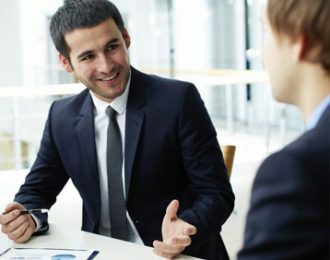 If external mediators are used, I would usually recommend using one with some reasonable practical tax knowledge, although expertise in the specific subject matter of the dispute is not generally necessary. It should also be remembered that the mediators must act fully independently of both parties – so it is not possible for a taxpayer to instruct a “friendly” mediator hoping that this will give rise to a more favourable outcome. Conversely, taxpayers should not be unduly concerned in the more common scenario that the mediator is an HMRC officer. In my experience, that fact has had no adverse impact on the outcome. The advantages of ADR over litigation are many, but the three most important are as follows. Primarily, the parties retain control of the outcome. Were a case to proceed to the tribunal, the parties in effect transfer control of it to the judge and a decision might be reached with which neither party is happy. In ADR, a party is not obliged to accept any outcome unless they choose to do so and the parties are always free to revert to litigation if an agreement is unlikely to be reached. It is considerably cheaper as far as professional fees are concerned because the paperwork is far less onerous than it would be if a case were to be argued in a tribunal. The discussions are entirely “without prejudice”. This means that parties may explore ideas (and even admit facts) without the risk of the other side capitalising on these should the formal litigation process resume. The parties are at liberty, however, to agree to waive privilege to allow the results (or some of the results) of the ADR session to come out into the open. Therefore, even in those cases where ADR does not lead to a resolution of the dispute, it will often lead to a reduction of the number of issues for the tribunal to resolve. 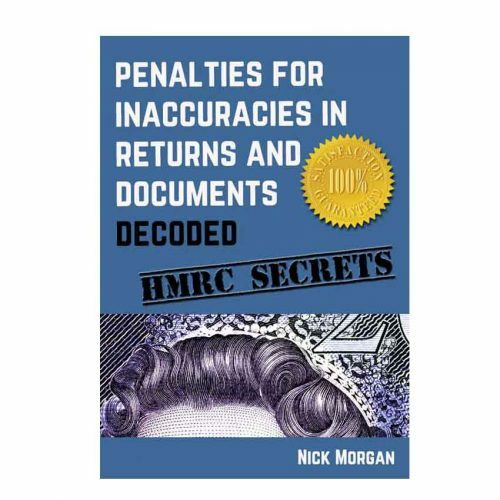 That fact alone can often lead to considerable cost savings for taxpayers and HMRC alike. There are other advantages. For example, the ADR process is almost always quicker than litigation would be. Thus, as well as giving taxpayers an added element of certainty, they can also get on with their lives sooner. Further, the process is less formal and, in many cases, considerably less stressful for taxpayers – although I would add that it is not necessarily emotion-free. Finally, ADR enables a taxpayer to maintain their anonymity. Although the general public does not usually track the latest developments in tax cases, litigation does generally give rise to the risk of adverse publicity. Remember that ADR is not a panacea. I have been involved in two ADR cases where the process has not been fully successful. They share a common theme that was not present in any of my other cases: a distinct lack of willingness by HMRC to engage in the process. In both cases, the initial reluctance was partly overcome by HMRC’s mediator who had to cajole colleagues to come to the table. However, while discussions at the ADR sessions themselves were cordial, these were more complex cases that required follow-up work by both sides. Once away from the ADR setting – although still acting within the ADR framework in that the mediator maintained an oversight of cases – the HMRC officers tended to return to type. It was only with the stern intervention of the mediator that any progress made on the day could be capitalised upon. Had the mediator taken a step back at that point, there would have been a risk that the whole process would have been a waste of time and, therefore, money. A related difficulty in those cases was that the ultimate decision-maker was not present at the sessions. That can often undermine the effectiveness of the process because it restricts the likelihood of the goodwill generated on the day turning into a meaningful decision. Taxpayers should generally insist that the decision-maker is present – or, at the very least, fully contactable throughout the ADR session. Another restriction of which taxpayers should be aware is that ADR cannot be used simply as a means to horse trade. HMRC’s guidelines provide that any resolution reached under the ADR must be consistent with the LSS. Nevertheless, the (relative) goodwill engendered by the ADR process and the ability of the parties to explore ideas in a “without prejudice” environment can allow some creative results to be achieved. These results should still tick the LSS boxes, but also represent an acceptable solution for both parties. The procedures for embarking on an ADR differ, depending on the type of taxpayer. Large businesses with a CRM (customer relationship manager) or a dedicated caseworker should first discuss the case with the relevant HMRC officer. Otherwise, there is a simple online form to complete and a commitment by HMRC to respond within 30 days. I recognise that some taxpayers have difficulties with online forms and, therefore, this will not assist all taxpayers. However, I have raised the point with HMRC, who have responded as follows. 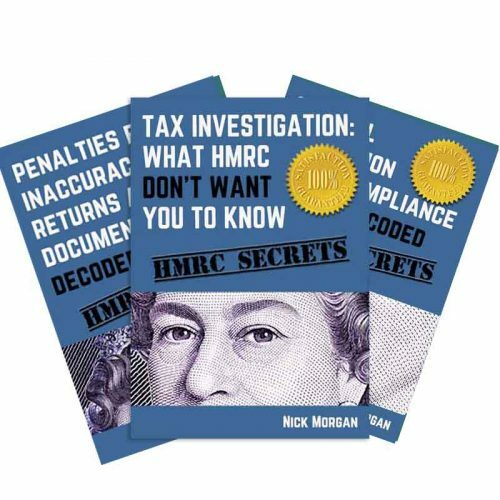 One good thing about this process is that the ADR team itself is very committed to it and will usually keep its HMRC colleagues “on message”. However, in a few cases, it seems that some HMRC officers will do whatever they can to keep a case outside the ADR process altogether. In those instances, the officers seem to fear that ADR could lead to a settlement for less than the full amount initially being sought, which would represent some form of victory for the taxpayer. Of course, the ADR process is meant to be a collaborative method between taxpayer and HMRC with a view to identifying the “right” amount of tax. Regrettably, some officers seem to have forgotten their purpose in life and have become rooted to the idea of recovering the maximum sums possible. Such attitudes are very much the exception, but they do exist. Therefore, HMRC have set up a panel to consider whether a case is suitable for ADR. It is the panel that makes the formal decision on behalf of the department on whether the case should be accepted. If a taxpayer is determined to take a case to ADR despite a rejection by the panel, the formal remedy available to the taxpayer is judicial review, most likely on the basis that the prior rejection was irrational. Such action is commenced in the High Court (in England and Wales) or the equivalent elsewhere in the union. Ironically, the High Court’s procedures require parties about to embark on a judicial review to consider resolving their dispute using ADR before becoming involved itself. In other words, the courts would encourage the parties to have an ADR over the question as to whether ADR would be suitable for a particular case. This is not quite as daft as it sounds. Indeed, in one case where the panel had refused a case on to ADR, the matter was raised directly with the ADR team and it quickly transpired that the panel had been given inaccurate information about the dispute by the officer whose case it was. Once that had been resolved, the panel could look at the matter afresh, without the cost and inconvenience of going to court. Finally, it should be remembered that ADR will not necessarily stop time limits from running. Therefore, if HMRC have issued an assessment or the conclusions of an internal review, the possibility of ADR should not stop a timely notice of appeal – or notification of the appeal to the tribunal – being made. In such cases, the taxpayer should make the necessary appeals or notifications irrespective of the ADR process on a protective basis. In the latter scenario, the notification of the appeal to the tribunal should be accompanied by a note that ADR is being sought or undertaken. The tribunal can be asked not to process the notification until the ADR process is concluded. Similarly, if one is already within the tribunal process, time limits for complying with directions – for example, the production of a witness statement – should continue to be observed. On the other hand, the tribunal is generally amenable to “staying cases” (putting matters on hold) to allow an ADR to be undertaken. In those circumstances, it will usually be appropriate to write to the tribunal with an application to suspend the time limits pending ADR. Ideally, this would be having previously agreed the approach to be taken with HMRC because the tribunal prefers to deal with such matters by consent wherever possible. Full article at Taxation click here to see.